If you don't have the appropriate qualifications in maths or science, or if you think you would benefit from more preparation, then this course could be for you. Complete it successfully and you'll move straight into the first year of any of our undergraduate courses. 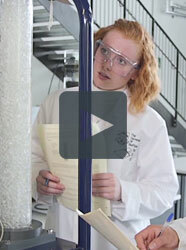 You'll follow a concentrated course in maths, science and engineering. 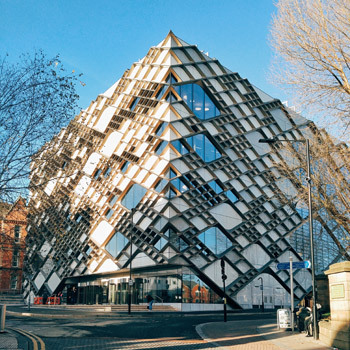 The foundation year is taught on campus in the Faculty of Engineering, which means you're immersed in Sheffield life right from the beginning.